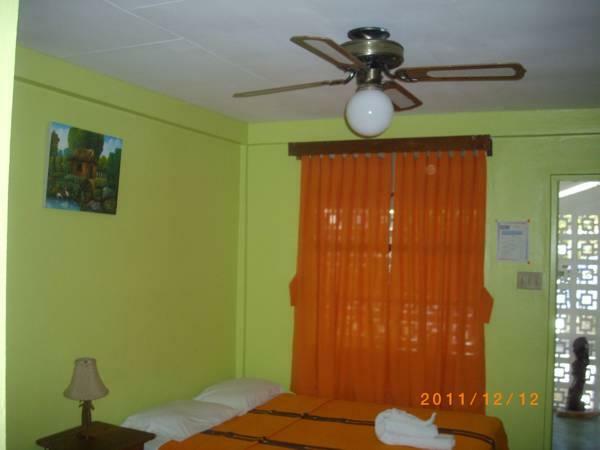 ﻿ Best Price on The Bakadeer Inn in Belize City + Reviews! This tudor-style guest house offers free Wi-Fi and modern, air-conditioned rooms with cable TV, set around a quiet courtyard filled with tropical plants. Belize City Cathedral is a 15-minute walk away. 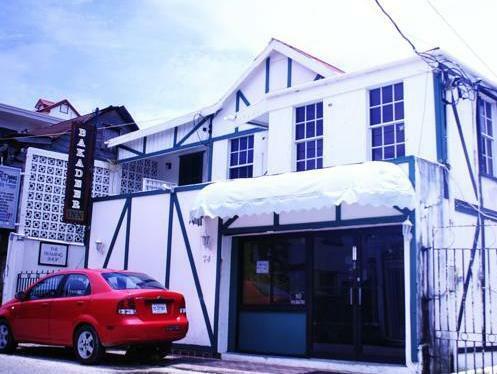 The Bakadeer Inn is situated in a quiet area of Belize City, less than 200 metres from Haulover Creek. San Cas Shopping Centre and Farmers’ Market is a 5-minute walk away. Guests can relax in the spacious central lounge area. 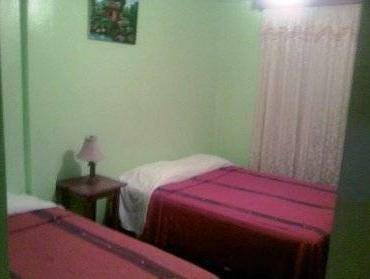 The bilingual staff at the 24-hour reception can organize city tours or visits to Mayan Ruins. Car hire can also be arranged.